These are nice brackets, I have bought several of them. Well designed, strong and lightweight. 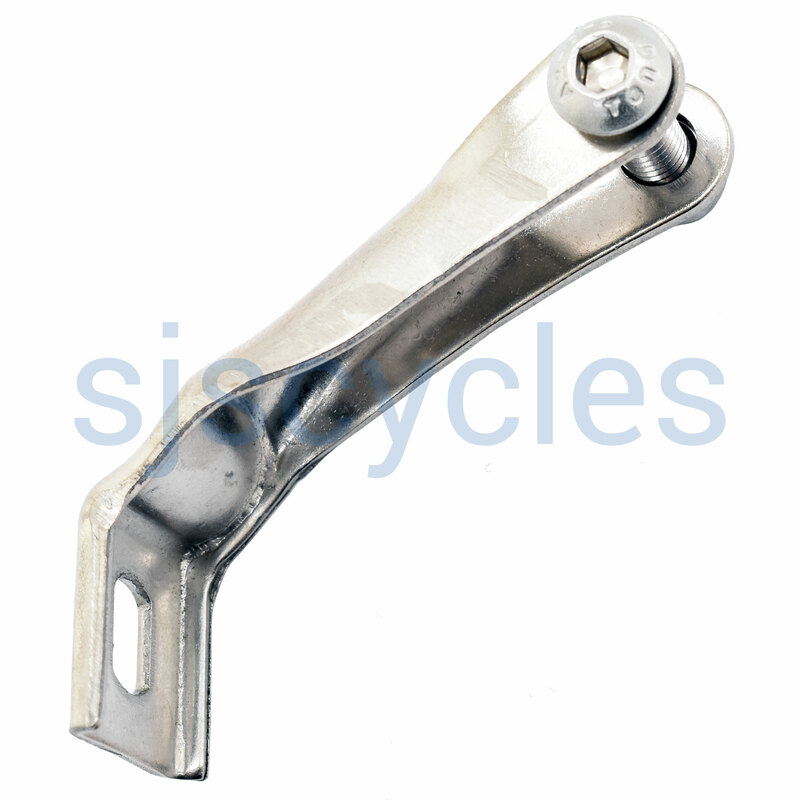 Thank you for your enquiry, we can confirm that this bracket can be used with the B&M Cyo 60 front light. We hope this helps. Yes it is compatible with the Edelux II.